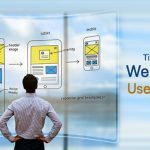 Planning on starting a website? 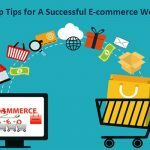 One of the first things that you should be concentrating on is choosing the correct template or theme for the website. 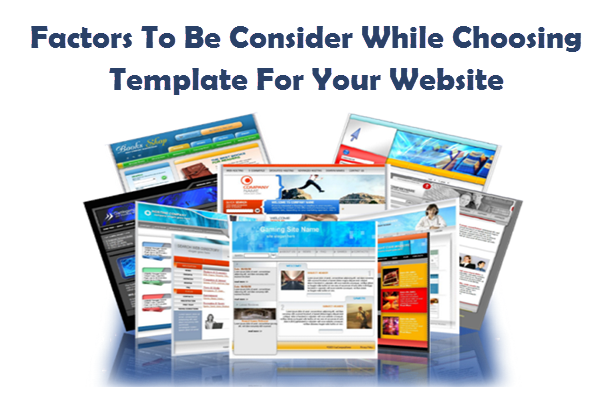 Choosing the wrong template will lead you to change it over and over and again, wasting both time and money. Therefore we recommend you create a mind map on how you want your website to look. What features you want it to have. Therefore do your research, shortlist a couple of templates and then go for one. In this post, we are going to give you 5 simple tips to help you choose the best template for your blog/website. The template must look premium and professional. We have seen so many people using templates that look bizarre or too simple and you’d be surprised to know that these templates are not free. They come for a price. We recommend when you are investing on a template/theme, better use it to get something more professional looking if you want your audience to take it seriously. You must also look for templates that are SEO-friendly and mobile-friendly. So make sure to select a responsive template where you are likely to find all these features. 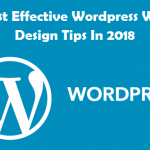 A good layout will have interesting features, and it will help hook your audience and reduce the bounce rate, which in turn will help search engines determine that your website is useful and therefore help them rank on higher. But the layout must also serve your purpose. You must decide on your needs, what you want your audience to see and notice in your website. 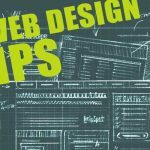 The layout of your template is supposed to give your website a proper structure and make it seem professional. It should be unique and impressive and cater to your needs. When you are trying to select the best template for your blog we recommend seeing if you can customize it to your need. We used one template or theme one that came with an integrated newsletter options with one particular service, and it was very difficult to change to other newsletter services. If your template comes with excellent features, it’s likely that they allow you to customize it too so that you can make the most of those features. One of the most overlooked aspect while selecting a template is how well the makers are at assisting. To find this out, you must look at product reviews of the template. You can look into the forum to see what previous users are talking about the technical expertise provided to them and if you think everything sounds good and goes ahead and buys that template. Another most overlooked aspect of a theme is the typography. It can be impressive enough to get your audience to stay a bit longer on your site and dig around. Templates can offer more than one typography, and we recommend you go for those sorts of themes. Make sure you don’t end up with templates with really awkward typography. Let us know what template you choose for your website and why?